Do you travel in Telemark and need a place to stay? 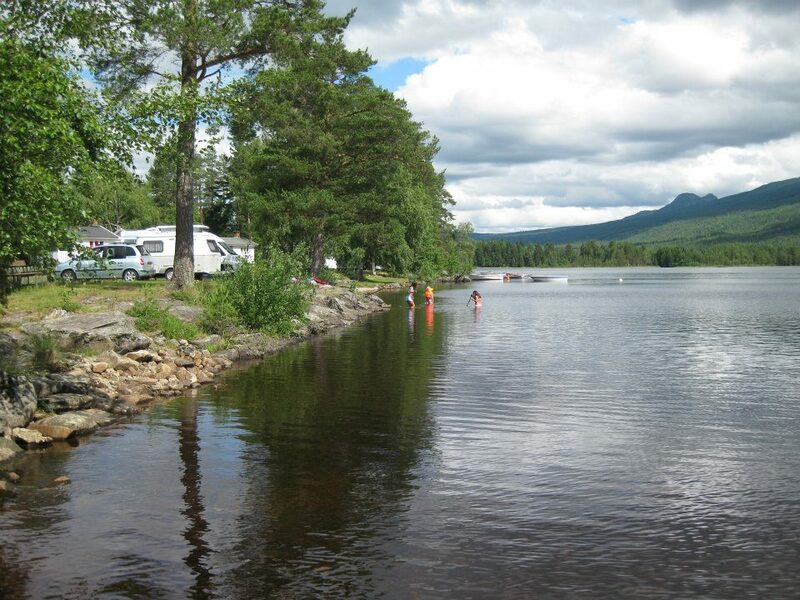 Blefjell Camping AS is located by Sandvatn in Hovin, Tinn municipality in Telemark and is a small, cozy family campsite. The campground is a perfect base for hiking in Blefjell and great for day trips to Rjukan with well known Gaustatoppen and Hardangervidda. The distance is short to Kongsberg (40 minutes), Notodden (35 minutes) and Bø sommerland (1 hour). Sandvatn has fantastic swimming and fishing possibilities and often warm water! The area has many cultural monuments, especially related to the early days, but is also known for its exciting stone species, as it was mining here in the 17th century. 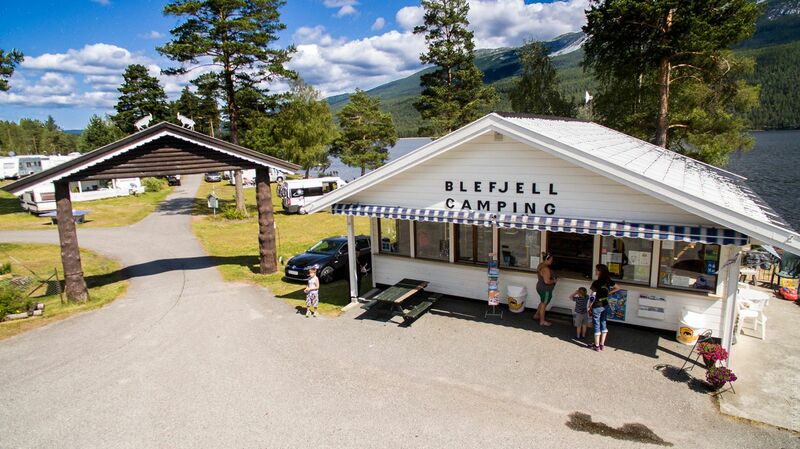 Blefjell Camping AS can offer rental of cabins as well as space for caravans, campers and tents. How about renting a boat or canoe? Close by is the playground for the youngest children, as well as a skater ramp for the older children. In addition, we have a nice forest area that the children know to make use of. We offer free internet for our guests. Our own area offers nice hiking opportunities in woods and mountains with marked trails and cycle paths. Nice maps can be bought at the campsite. We have 8 rental cabins, for 2-5 persons. Most of them have a fireplace. All cabins have cooking utensils, hotplates and a refrigerator. Shower and toilets are located in the sanitary building near the cabins. Here you will also find a kitchen for dishes.